My first year going to the New York Sheep & Wool Festival was certainly not as I planned but more than I could have imagined. Have a laugh and watch my first Rhinebeck experience here. 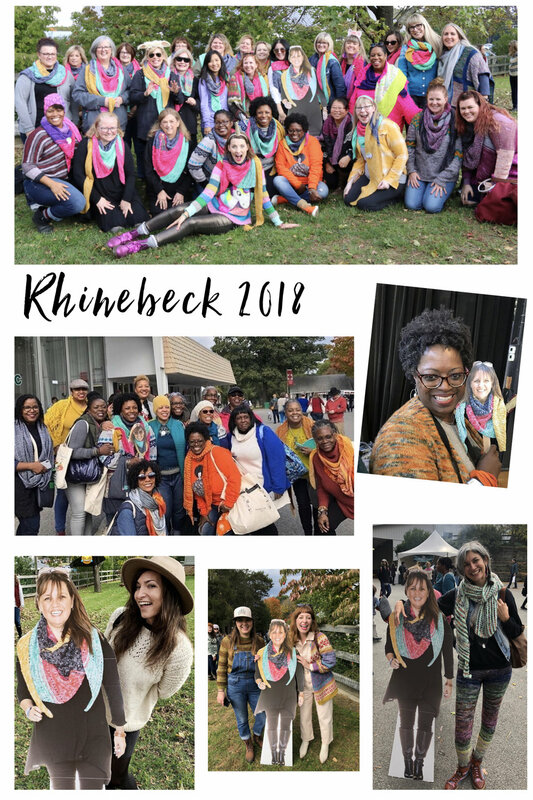 It has been a whirlwind year since attending my first Vogue Knitting Live in New York City in January and I had planned to cap off this magical year with a trip to my very first New York Sheep & Wool Festival in Upstate New York (affectionately known as Rhinebeck). Last year, my bestie Abbey got to attend and shared her experience here. After reading her post and seeing her photos I knew I had to go this year so I started planning early. Anyone who knows me knows I am more of a “hey what are you doing next week” kind of person as opposed to a “let’s plan for NEXT October” kind of person, so the fact that I planned since January should tell you how much this meant to me. Not just for the shopping and fiber connections, but here is an opportunity to truly celebrate all fiber arts AND the animals who provide the fibers we use and love so much. I could not wait. 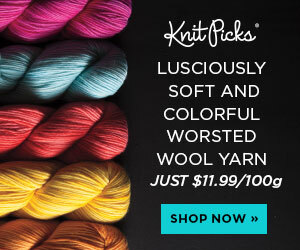 I have never touched sheep, llama or any of these animals but only use their fibers. I could not wait for Rhinebeck! But at the very last minute and due to things beyond my control I had to cancel my trip. One of the hardest things i have had to do in my fiber life. I was so sad. Devastated to be honest. Thanks to my housemates and Unicornalong Team I did not miss any of the fun! They made sure that Michele was there and had a very special first Rhinebeck experience. 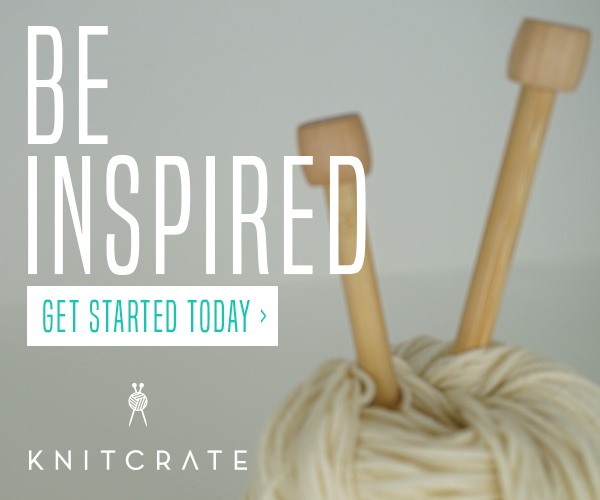 And while I could not be there, it sure felt like I was and it all reminded me of the best part of these events and this community of knitters (and crocheters): THE PEOPLE MAKE THE DIFFERENCE!